This prestigious four-story building stands out in its surroundings. Conveniently located inside the Arcadia Gateway Shopping Center, you’ll have an abundance of shopping and dining options right outside your office. If you’re looking to take a stroll while getting some fresh air, Bonita Park is a short walking distance away. 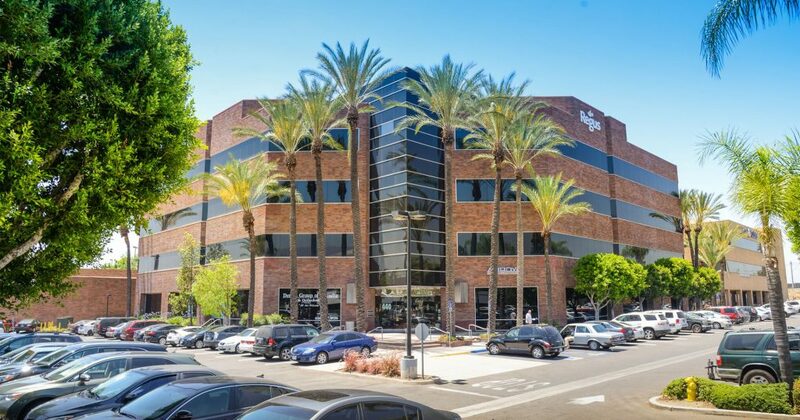 Arcadia Gateway Office is just blocks from I-210, making it easy to get to the I-605 and I-10. Embassy Suites and Double Tree hotels are right next door, so business guests have places to stay nearby. Huntington Drive is the main arterial thoroughfare through the Arcadia/Monrovia trade area of the San Gabriel Valley.